This Friday, April 10th the Detroit Music Awards will be taking over The Fillmore in Detroit. 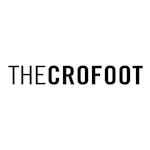 Put on by the non-profit Detroit Music Awards Foundation, the mission of this event is to, "recognize Detroit area musicians working on a national, regional and local level." 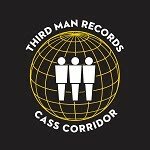 Over the years the DMAs have been on the receiving end of a lot of scrutiny, many saying that the group does not honor or accurately represent the Detroit music scene (yours truly included, in that "many"). However, over the past couple of year's they have made changes, tried to get a wider group involved in the submission and nomination phases, and are making strides in the right direction. We here at Hip In Detroit both submitted musicians names and voted in every phase. Not all of our choices made the final cut, but there are some good ones on the list and we are curious to see who will win awards this year. The 2015 DMAs are giving awards away in over 60 different categories, covering the broad spectrum of music that this city has to offer. Take a look at all of the nominees in each category below. 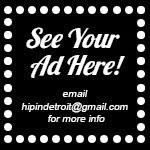 If you would like to see who will win a Detroit Music Award this year, head to The Fillmore this Friday night. Admission is $20-$25 and tickets can be purchased in advance here. In addition to announcements of award winners, there will also be live performances. For a full list of who will be hitting the stage, click here. 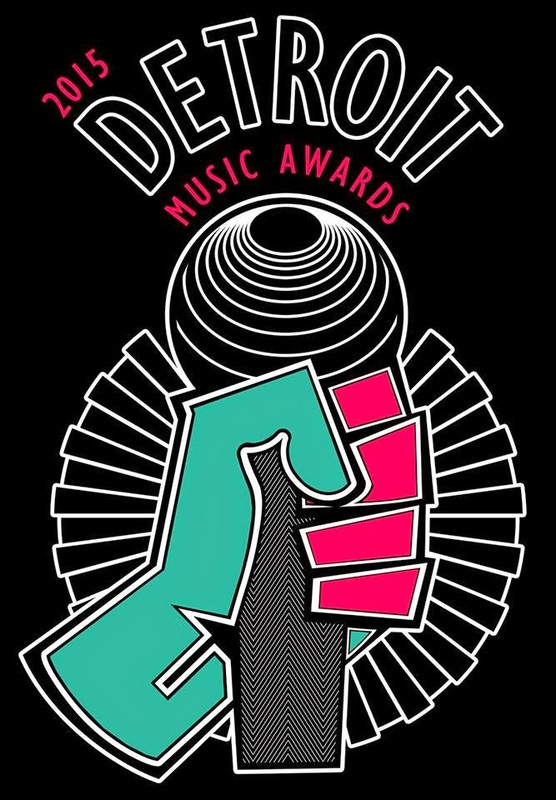 For more information on the Detroit Music Awards and to see a list of who won after the awards ceremony on the 10th, click here. However, over the past couple of year's they have made changes, tried to get a wider group involved in the submission and nomination phases, and are making strides in the right direction. This writing is amazing for detroit music award.